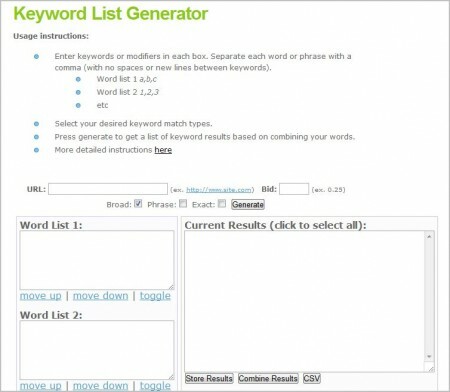 So, here are the 12 Free Keyword Research Tools For Webmasters that will help you find the best keywords for your site. 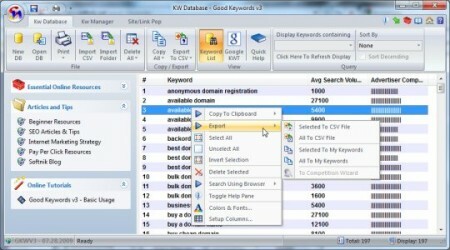 I believe these keyword research tools will give you great stats to work with. Don’t forget to subscribe to my RSS-feed and follow me on Twitter for recent updates. Nowadays, domain registration and web hosting is so cheap that anyone can afford it easily. But running a website is completely a different business. Its not compulsory that if you own a website, you know how to run it effectively. There is a total different aspect when it comes to running a website, i.e., you have to take care of design, images, content, promotion, update and much more. But with more than millions of websites or blogs existed, it is very difficult to find your blog. You have to promote it regularly and several aspect go into the promotion of a website. Search Engine Optimization (SEO) plays an important role in promotion. If you focus on SEO, it will help search engines to discover your content on the internet and surely help you to gain traffic on your blog. You can take SEO services from a company for a price or you can get free SEO advice from lots of tools available on the internet. And if there is a free option available on the internet, why you pay money? 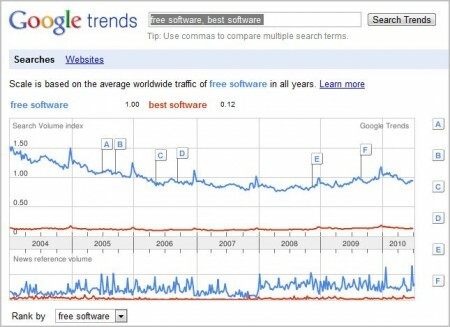 So, in this article, I am going to tell you how to get a free SEO report for your website or blog. 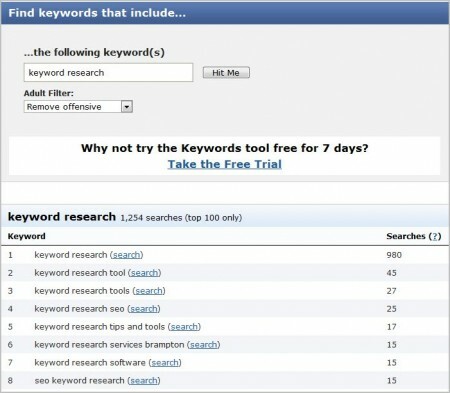 SEOrush is a site that helps you to get free SEO report for your website or blog. Let’s see, how it works. 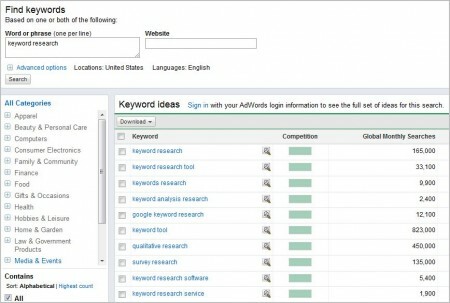 Enter website URL for which you want to get free SEO report in the search box at the top right hand side of the website. 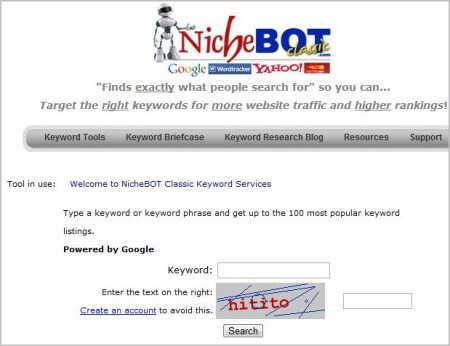 After entering the URL in the search box, it will take few seconds to load all the information. The first section show about the detailed site information like domain owner, whois, website creation date etc. 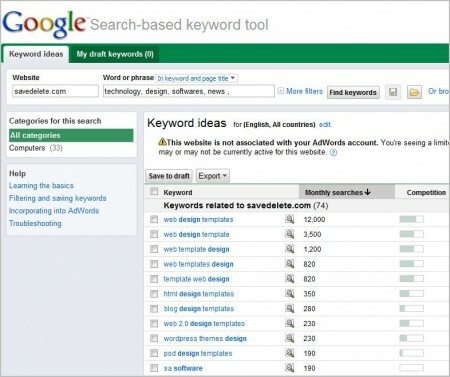 The next section includes how well your website in indexed in search engines. 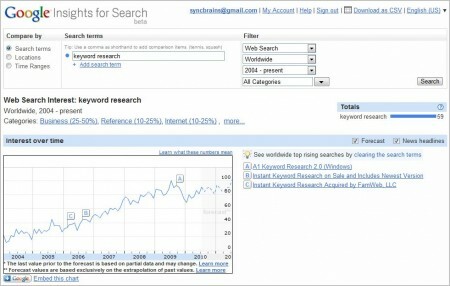 It will show the number of pages indexed next to to the name of the search engine. 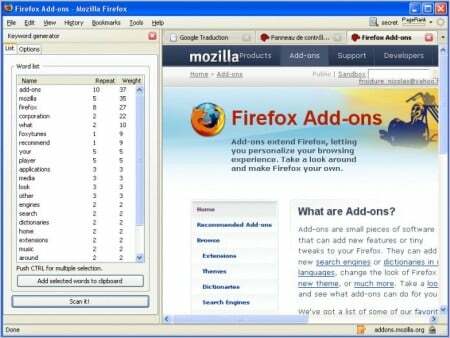 Now, “validation, meta, pagerank and traffic data” section comes. This section will help you to get if your meta description is appropriate for search engines, find out if any W3C errors are there, Google Page rank of your website. 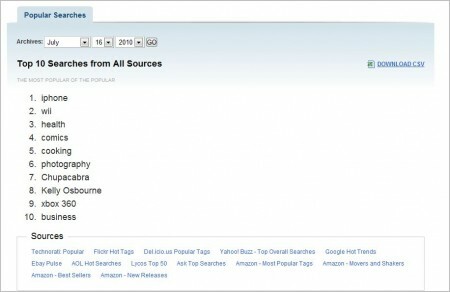 Next is “site ranks” section that lists ranking for your URL on sites listes like Technorati, QuantCast, Alexa and Compete.com. The last section is “social resources” that helps you to check how social media is talking about your website. The sites listed are Blog links, Digg, Delicious, Reddit and Furl. All these are biggies in social media, but I like to see Twitter and Facebook too. They might come out with this option too sometime in the future. If you have come as far, you probably come to know that SEOrush will help you to get an idea about the areas you are doing well and where you need improvement. I think this is a great resource if you quickly want to check how well your website or blog is doing and if you know any other free tool like SEOrush, feel free to share with me in the comments section below. Every Internet user has urge to pick the most reliable and up-to-date information about – How to get things done easily. But the websites available on Internet would not be call as an useful resource until they doesn’t have the good information for us. Geeks are very particular about the latest techniques, specially when it comes to Internet. They love to discover new tips and tricks to do things in a smarter way. Luckily, today we have many websites that have tutorials, tips, tricks and many steps by step guides. 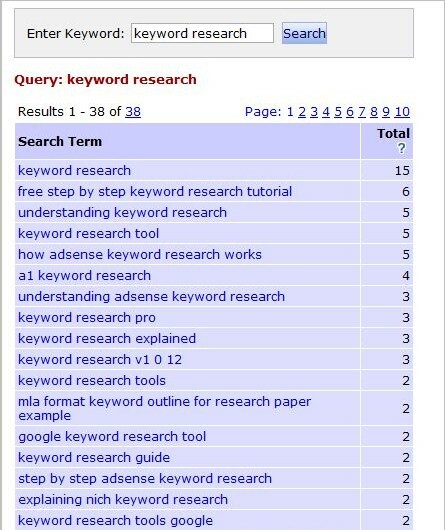 I have gather “Top 10 Valuable Resources To Discover A-1 Internet Tips and Tricks” which will make your work more handy. Defiantly if once you check out these websites so you can make sure yourself that no other site other then the list below is good enough right this time in terms of helping people in almost every bit of information. These Websites has one common thing which is, they are most accurate and they provide damn good solution. You may be knowing all these websites but I thought it would be worth mentioning these website and also give them some backlink love, even though they don’t need it. With some outstanding tutorials these websites explains pretty much everything. I believe that my collection of websites are enough to deliver a great inspiration to all Internet geeks. You can learn a lot from these sites. There may be number of websites around the web but i have frame a top 10 round up for my list. Please share with me your favorite websites which you like the most in the Internet tips category and feel free to comment. Twitter has been evolved as a fastest communication service for friends, family, and co-workers to stay connected 24*7 through quick transfer of tweets. Twitter is a famous social networking website which offers micro bogging service which means – Twitter land control to its users to send and read messages which are known as tweets. Nowadays, Twitter is being used, to improve the traffic to your site. More followers mean you are getting more popularity and approaching more users. Just 140 characters based text story having enough power to drive more and more visitors to your traffic. That story so called as tweets and that appears on the author’s profile page and delivered to the author’s subscribers who are known as followers. Twitter offers very limited number of tools to manage Twitter account which is not able to help to stand out you from the crowd. So, you must be looking for some unique and very appealing tools to spice up your Twitter profile. Today, we round up a list of amazing “Top 10 Free Twitter Tools To Manage Your Account” that are easy to use.